Please register your Kroger card for community rewards to benefit the Bob Brown House. I just did it and it only took two minutes of my time. Go to krogercommunityrewards.com and click on create account. Fill out your info including your Kroger card number. When it asks for the organization’s number put in 76008. Then click enroll and you are done. Kroger automatically sends us a donation every time you use your card. It’s that easy and doesn’t cost you anything. Please take a minute and do this for us. Every penny means a lot to our small budget. Thanks for your support. The doors of Bob Brown House first opened in Lexington, Kentucky in 1975 as the Bob W. Brown Housing for the Handicapped. The purpose was to provide an independent living experience for low income physically and mentally challenged adults. Rents are based on income as most of our residents could not afford to live in traditional housing or other homes for the physically or mentally challenged . We offer a unique opportunity for physically and mentally challenged individuals to live independently and safely in a protected environment. .
Our home was built by community volunteers whose goal was to provide a safe living environment for the physically and mentally challenged. 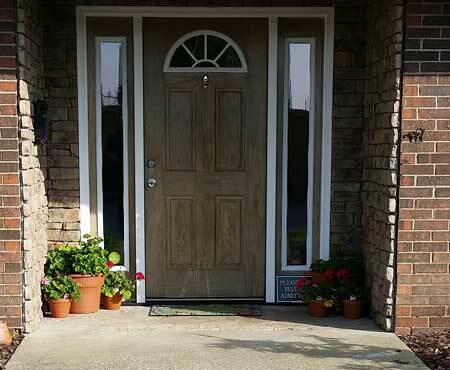 Initially considered for the blind, it was soon expanded for individuals with other disabilities and it has been that way since.We have been in Lexington for more than 30 years and provided independent living for low income adults during this period. We are always looking for more! Just call 859-293-0886 to find out how your business can help! Please help the Bob Brown House when you are shopping at Amazon. 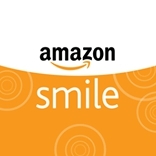 Follow the link to Amazon Smile every time you shop and they will donate a percentage of your purchase directly to us. Thanks for your support. Please share.